For three days, students joined the A.C. Pop Law Office Team in the exploration of air law. Debates, lectures and lively discussions were conducted. 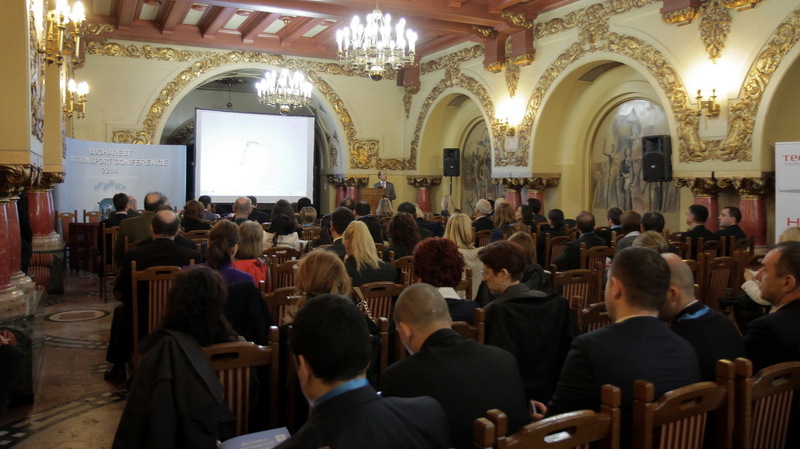 The event was the first of its kind in Romania. 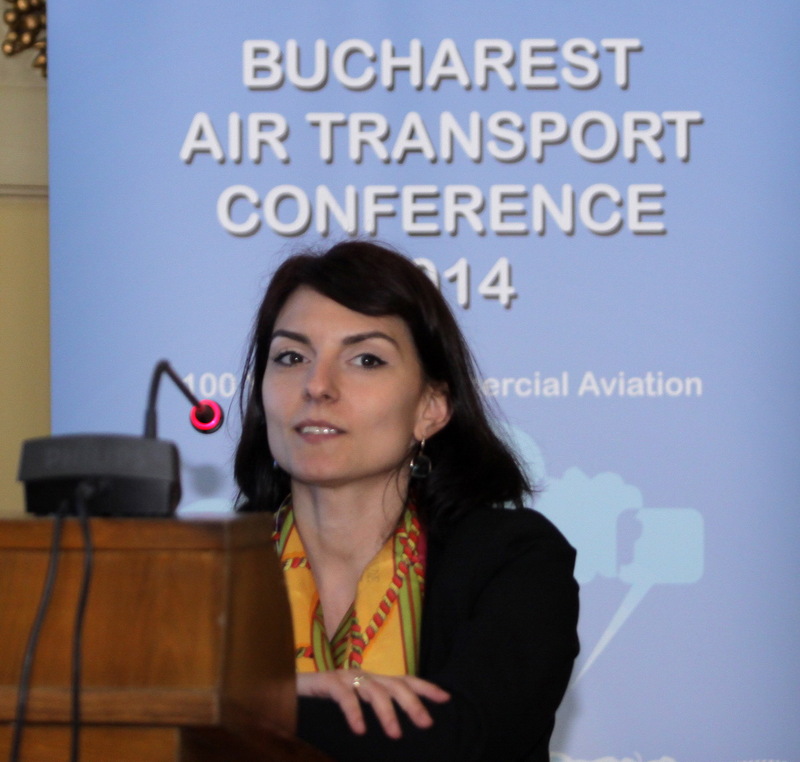 Team Aviation Solution partners with A.C. Pop Law Office at the invitation of the Institute of Air and Space Law AEROHELP, Saint Petersburg, to organize the course General Approach to European Civil Aviation Regulations. Since the European Union has progressiveley extended the competences of the European Aviation Safety Agency and has developed in the several stages the Single European Sky Infrastrcture, the course aims at analyzing the current challenges of these amendments andtheir impact upon the civil aviation system. A.C. 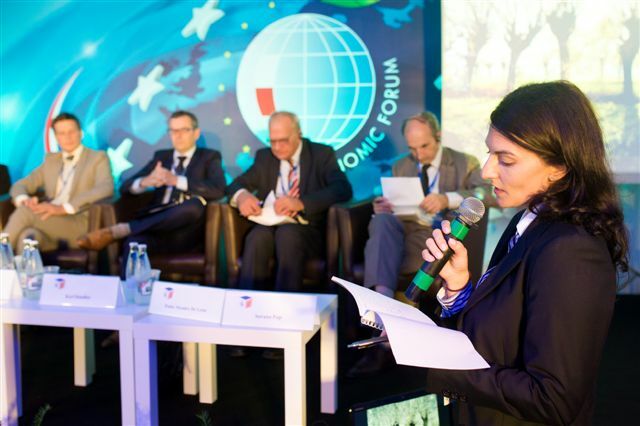 POP Law Office together with Team Aviation Solution and the Foundation Institute for Easter Studies are organizing the 25 th edition of the Economic Forum to be held in Krynica, Poland, in September 2015. The Economic Forum will host a panel on Development of Regional Airports where experts around the world will discuss about the challenges faced by airports today, airport competition, funding along with issues that would contribute to the development and analysis of solutions for current existing problems. 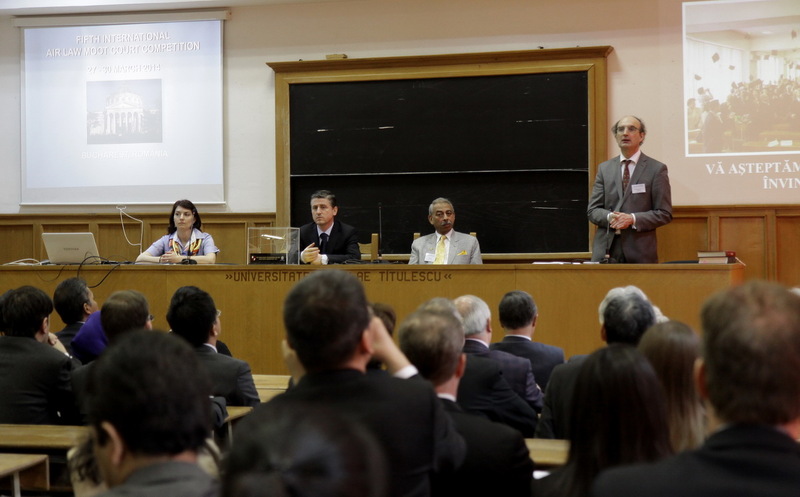 This conference opened the ”games” of young students around the world pursuing a future career in air law. 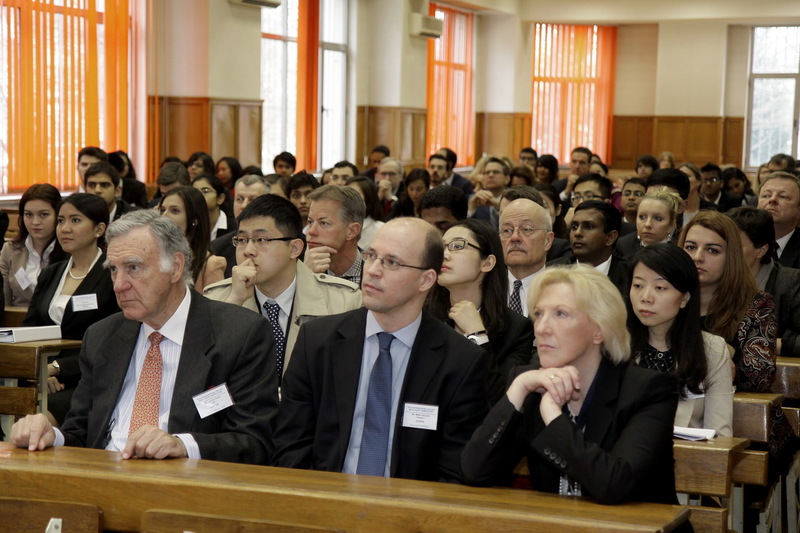 Both the conference and competition were challenging and brought the best of both speakers, professors and students.